Coffee Roaster is a solitaire pool-building game. You choose a variety of coffee beans you want to roast, and put a number of tokens specific to that variety into a bag. Each turn, you draw a number of bean tokens randomly from the bag to advance their roast level. When you are finished, you make a cup-testing to check the taste of your coffee and score points accordingly. Each variety has its own target roast level, but approaching the target is not enough for perfect roasting; you also have to even out the roast level of each bean, while not spoiling the flavor of that variety. You also have to screen out smoke tokens and burnt bean tokens that hinder your roasting, and reject bean tokens that spoil the taste. It is important to control the contents of your bag utilizing flavor effects and unique effects caused by placing tokens on the roast board. There are 22 varieties of beans in the game. In one game, you try to roast three of them, and your roaster title is awarded based on the total score. 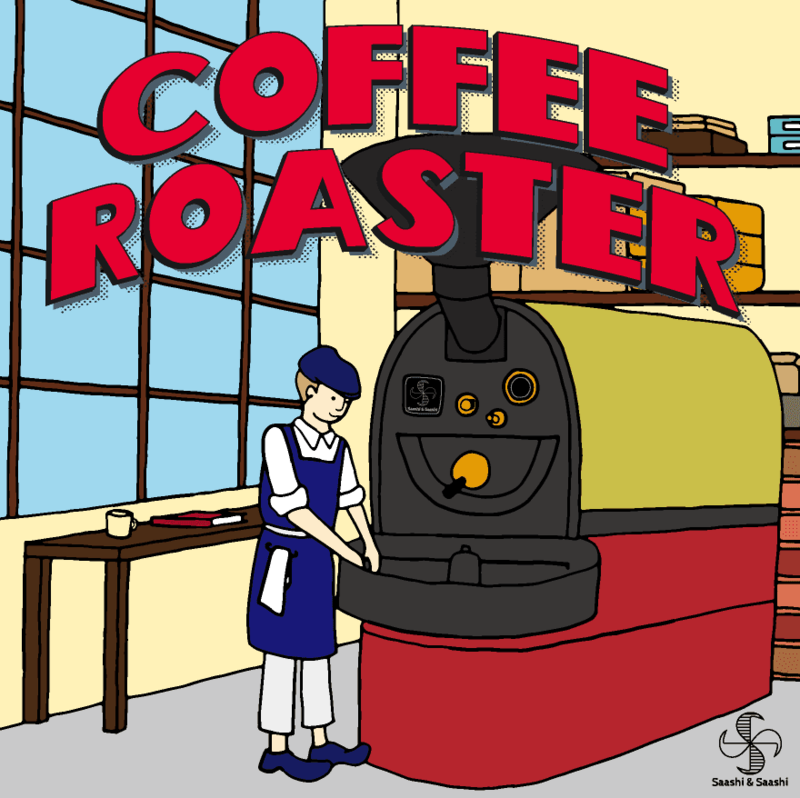 Enjoy the world of coffee-roasting, and aim for the ultimate title "Meister".